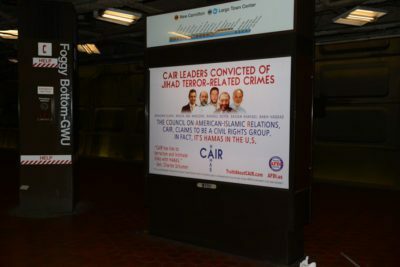 New Truth About CAIR goes up today on busy train platforms at Foggy Bottom (above) and Vienna (below). 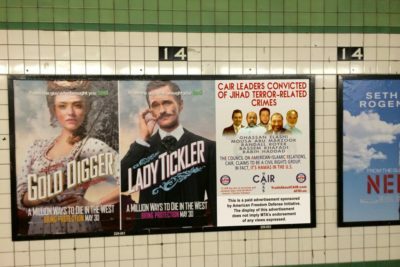 Our Truth About CAIR ad campaign is waking people up, and the Hamas operatives are feeling the heat. 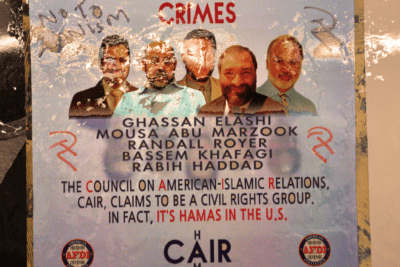 Hamas-CAIR thugs employed the usual suspects — corrupt political puppets — to issue a resolution against AFDI’s bus ads…. 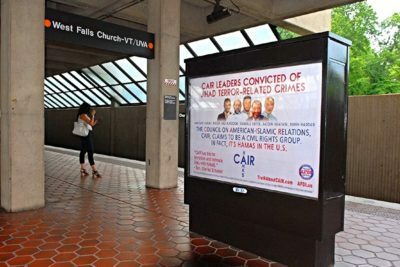 Our pro-freedom ads went up in Tampa this week. 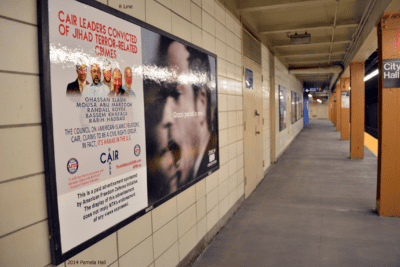 The honor killing ad features heart-rending photos of girls who have been murdered in honor killings, and offers help to girls who are threatened. 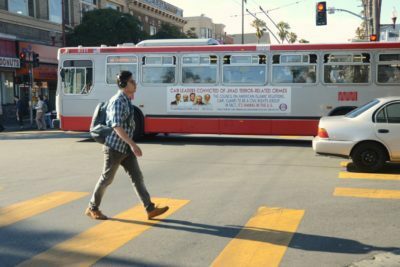 It is part of our ongoing campaign to raise awareness and bring a stop to the phenomenon of honor killing. These girls have rights, too, they’re human beings, and yet they’re completely forgotten in our politically correct culture. 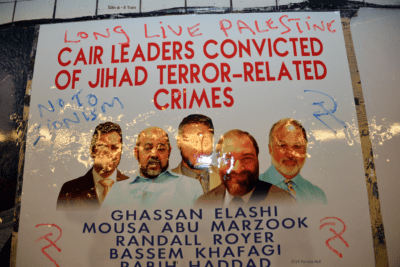 We’re standing for the human rights of these girls.